Don't slip 'n slide this winter ! Keep your family safe ! 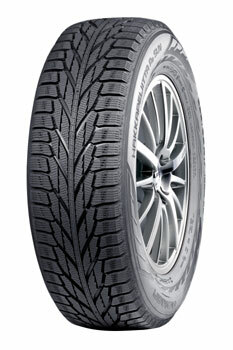 The Firestone Winterforce UV is "siped and studable" for good winter performance. 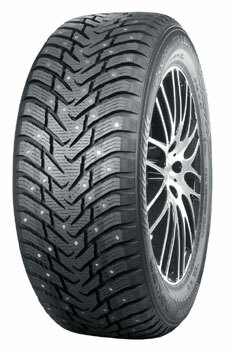 Its directional, computer-modeled tread design helps to deliver confident snow, wet and ice traction. 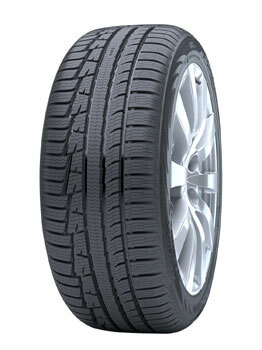 The Firestone Winterforce UV is designed to deliver a quiet and comfortable ride to get you to your destination--regardless of the weather conditions. 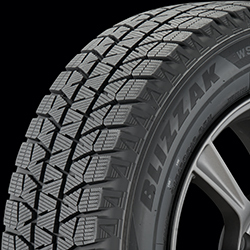 The Blizzak WS80 is Bridgestone's Studless Ice & Snow winter tire developed for the drivers of coupes, sedans, minivans and crossover vehicles looking for traction on winter's slushy, snow-covered and icy roads.